Some people write explicitly autobiographical fiction, in which they take incidents from their lives and rework them through novels as a way of dealing with them. Virginia Pye, in her interview with me for New Books in Historical Fiction, mentioned that she usually writes about places after she stops living in them—although River of Dust, the subject of our interview, followed a different path to completion. My fellow member of Five Directions Press, Ariadne Apostolou, also draws on her own life experiences for material, although the application of a large dollop of imagination makes the results no less fictional than any other novel. 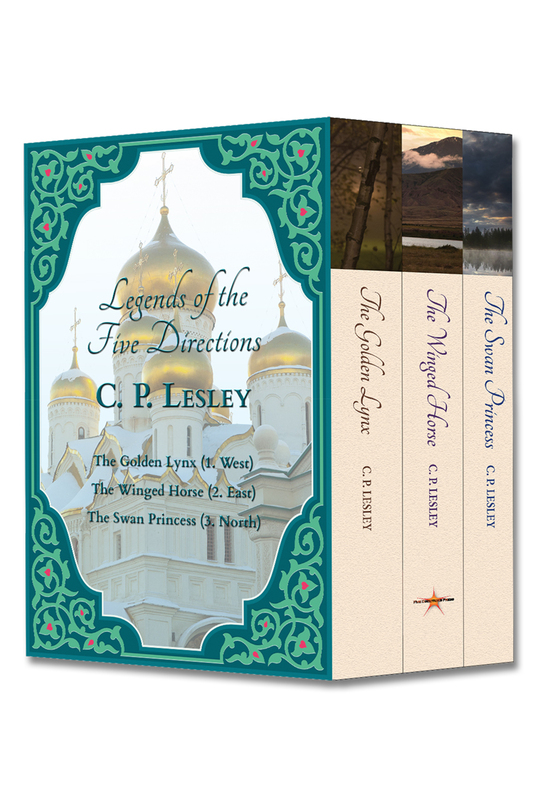 Since I have written two historical novels set in sixteenth-century Russia, a two-part science-fiction romance, and one romance bridging present technology with a fictionalized past, it should come as no surprise that I tend not to draw on the events of my own life for my raw material. Of course, I borrow bits and pieces from people I know (never entire characters) and mine news reports for evidence of attitudes and behaviors that might have prevailed in the settings I create. Likewise, my many years of studying medieval and early modern history, especially the history of Russia, go right into the books. Everyone does that, or something like that. “Write what you know” need not mean “write what you’ve lived,” but stories cannot exist in a vacuum. Even so—and this realization has struck me with particular force this last month as I revise for publication a pair of novels that I began in 1998—my fiction, too, contains an autobiographical element. My novels work when they express my emotional state at the time of writing. Not my state at a given moment, although that can be useful in tackling individual scenes, but a deeper problem or approach to the world that characterizes my concerns throughout the two or three years required to produce 80,000–90,000 edited-to-a-fare-thee-well words. Otherwise, why would I stick with it? 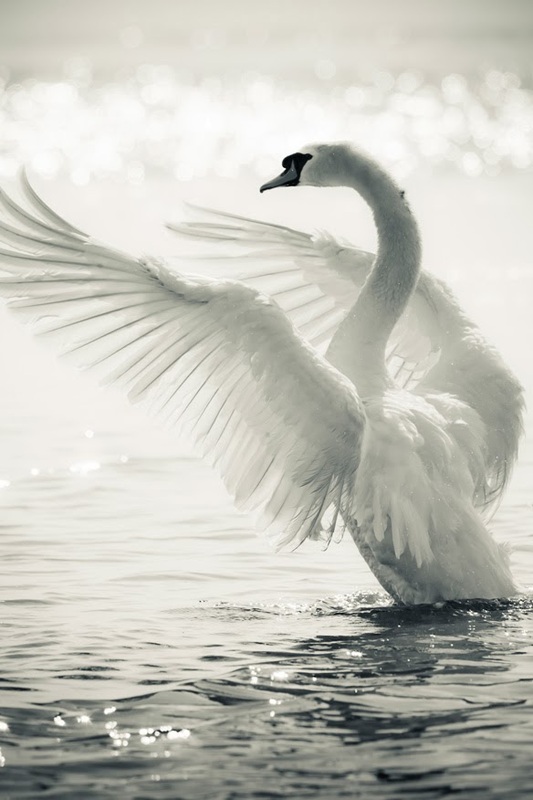 I have not yet found that underlying element in The Swan Princess, which probably explains why I’m procrastinating on it. I know the overall plot, the character arcs, and the general locations, but I still have to figure out why it matters to me; the whole enterprise remains too intellectual for a pursuit as creative as fiction. Desert Flower and Kingdom of the Shades, in contrast, are like a window onto my own past, a chance to revisit that earlier self and see how I’ve done in terms of resolving (or not resolving) the issues portrayed there. It’s been a fascinating trip. I will be glad to get the books out, but at the same time, I will miss the submersion in that world, that part of my history. I won’t tell you what specific issues found their way into the books: they are heavily disguised and, in a sense, not important. What counts now is their fictional representation. But I will say that the subconscious mind is a marvelous and peculiar place, one to which every novelist and creative artist owes a huge and ongoing debt. And once in a while, it’s fun to dip a toe into the onrushing stream of time to see what small parts of the past can be recaptured. Maybe it’s true, as Tom Wolfe says, that you can’t go home again. But write it down, and you have a place to revisit ever after. For me, that’s good enough. 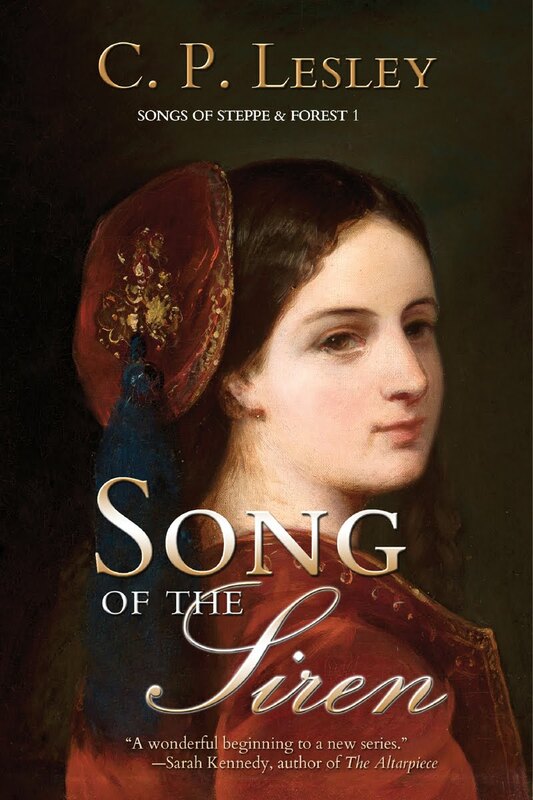 One antidote to this documentary silence is historical fiction. The discipline of women’s history has come a long way in the last four decades, and much more information is available about the general conditions of women’s lives in the past. But to capture the reality of an individual life, an informed imagination is often the best approach—or if not the best, a valid approach. 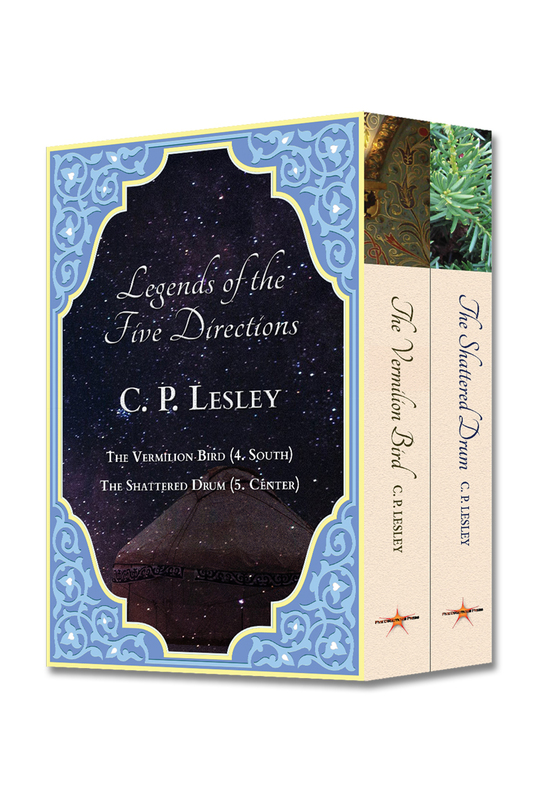 Laurel Corona has tackled this task in four novels set in different eras and places: The Four Seasons, Penelope’s Daughter, Finding Emilie, and The Mapmaker’s Daughter. The results are impressive. So listen to the interview. Read some of her books. You won’t be disappointed. In North America, the year 1492 is inextricably linked to Columbus’s discovery of the West Indies, funded by King Ferdinand and Queen Isabella of Spain. But in Spain itself, the year brought two events that at the time appeared more vital to the health and spiritual purity of the kingdom: the conquest of Granada from the last Muslim rulers of Andalusia, and the expulsion of the Jews whose families had inhabited Iberia since the height of the Roman Empire. 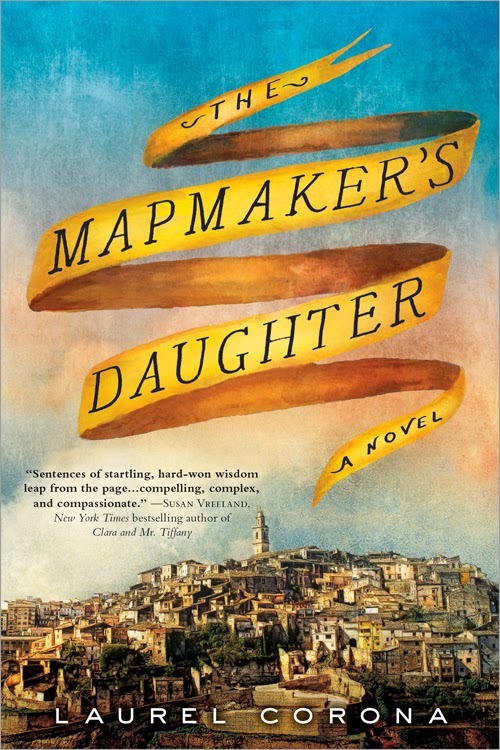 Against the backdrop of the Spanish Inquisition, The Mapmaker’s Daughter (Sourcebooks, 2014) tells the story of Amalia Riba—child of a converso family whose father embraces Christianity to save his wife and children and whose mother pays lip service to the new religion even as she teaches her daughters to observe Jewish ritual in secret. During Amalia’s long and varied life, she travels from her childhood home in Sevilla to Portugal and to Castile, to Granada and to Valencia—accompanied by the exquisitely decorated atlas painted by her great-grandfather and charting her course between security and identity. With a sure hand, Laurel Corona explores the importance of choice, the prices paid for resistance and assimilation, and the overlapping of identity and community, especially in the lives of women. Along the way, she makes a powerful case for the value of diversity—not only in the past but in the present. A shorter than usual post this week, because I am in the midst of my annual writing vacation and want to devote every minute to my stories. I rarely think about the themes in my novels. Most of the time, I can’t tell you what the theme is until the second draft. Sure, I have a vague sense that a given book plays with questions of vengeance or loyalty or love, but too much focus on delivering a “message” takes the fun out of writing the story—and in the long run proves onerous to readers as well. So I was surprised to discover, while spiffing up Desert Flower and Kingdom of the Shades for release this fall, that these novels I wrote fifteen years ago have a theme: the need to change with the times, to embrace the future even when it gets in the way of what you thought you wanted because that unexpected snag may push you toward a destination more beautiful than you ever imagined. I saw it, I think, because it was a message I especially needed to hear right now. This week I learned that the company where I have freelanced for twenty years has been sold to a larger firm. Many of my friends are out of a job. One of them worked tirelessly to convince the new owners to keep the freelancers, even though she herself has to look for a new position (I thank her profoundly for that). And perhaps the new owners will, although whether they do and under what terms remain to be seen. I’ve spent much of the week chatting with others, many of them more affected by this change than I, as we try to decide whether the deal offers an opportunity to move on or just financial insecurity. And whatever happens, I will miss working with those who must leave. 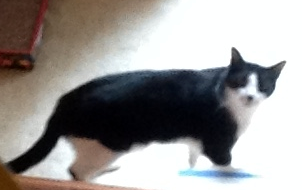 Or whom I must leave, as the case may be. By a strange coincidence, this week Fotopedia, which I featured in earlier posts as a great source of Creative Commons images, announced that it is shutting down on August 10. The message implied that the site owners saw no way to turn it into a business, although personally I would have been happy to shell out $5–10 for the Fotopedia app or even pay a small annual subscription rather than lose access to those wonderful photographs. Based on the responses to the announcement posted on the Fotopedia site, I am not the only person willing to support that solution. 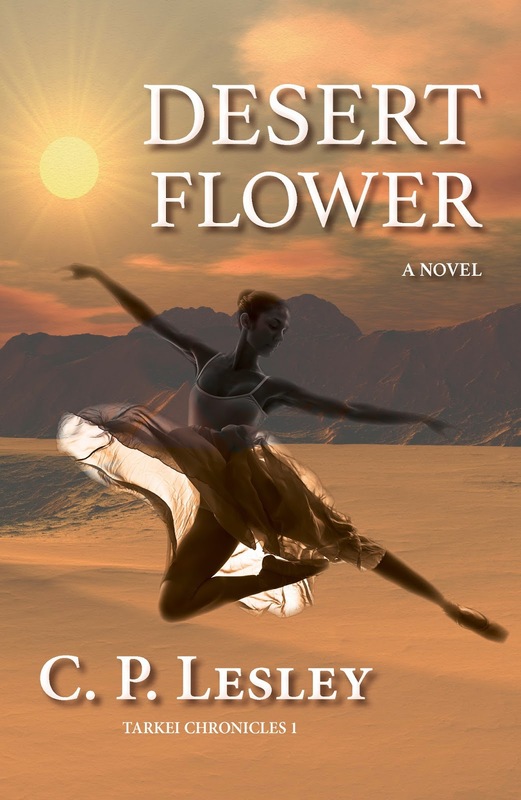 “Things change … It is their nature.” So speaks the hero’s mentor in Desert Flower. We can’t freeze the past in stone, but we can mourn its passing and hope that the holes things leave create the space for other, even more rewarding endeavors. The retail giant Amazon.com has been in the news a lot recently. Its fight with Hachette over pricing and pre-orders has caused a particular furor, with authors screaming “foul” as the combatants draw swords and each accuses the other of wanting to destroy the book business or the writing life or something equally far-fetched. I’m not taking sides in the Amazon/Hachette controversy. Years of watching such battles have left me with a natural skepticism when two giant corporations square off. I suspect each of wanting what’s best for its own business; how the outcome affects authors and readers naturally concerns the authors and readers, whereas the companies seek, first and foremost, to maximize profits. But that is not the only Amazon-related story this month, nor is it the subject of this post. On July 18, 2014, Amazon.com introduced a new service. Called Kindle Unlimited, it allows subscribers to borrow e-books and audiobooks enrolled in the program: 600,000 so far, according to the site page. In contrast to the previous—and continuing—Kindle Owners Lending Library, borrowers do not need either an Amazon Prime subscription or a physical Kindle device, just a Kindle app and a willingness to sign up for $9.99/month. Subscribers can borrow up to ten books at a time, keep them for as long as they like, then delete the books from the app and add new ones. Amazon places no restriction on the total number of books borrowed each month; that’s where the “unlimited” comes in. Since anyone can download the Kindle app for free and run it on his/her computer or tablet, the potential readership for Kindle Unlimited is huge, although it’s too soon to tell how many people will shell out $9.99/month to enroll after their free 30-day trial ends. Meanwhile, authors have to decide whether to join and in what way. New readers, good. Payment for borrowing, good (if someone reads past 10%, the author receives a piece from a predetermined pie—exactly how large a piece remains a mystery, and the size of the pie and the number of slices vary by month). But there’s a catch. To qualify for the Kindle Unlimited program, a book must be enrolled in KDP Select—meaning that the author or publisher agrees to distribute the e-version only through Amazon.com. No other e-bookstores, no sales through outside websites, no listing with public libraries even: for a minimum of three months, Amazon.com has exclusive rights to the content. (Print sales are not part of the deal.) What’s an author to do? Until now, my instinct has been to avoid KDP Select. Call it skepticism, again. At least 85% of my sales go through Amazon.com, yet I can’t quite shake the idea that a company that gets too big loses its incentive to please little people like me. After thinking about the options for Kindle Unlimited, though, I decided to run an experiment. 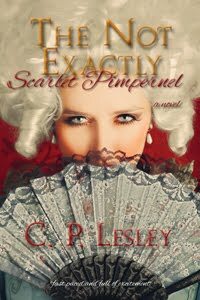 I took The Not Exactly Scarlet Pimpernel off the other bookstores that listed it, removed any purchase links from my website and my publisher’s website, checked this blog to ensure I had not forgotten anything (in fact, I had, but not on the blog), and clicked the button to enroll the book in KDP Select. The Amazon.com computers turned me down. The book was not eligible, they said. I don’t know why. One of the other bookstores took a while to process my request, so to a computer it may have appeared that the book remained on sale. Or the computer may not have recognized that the website purchase links sent people to Amazon.com and did not signal independent distribution. I was surprised and somewhat displeased, but not hugely put out. In the interim I had remembered that my local public library system listed the book—which, as it turned out, disqualified it for KDP Select anyway. I put it back on sale at the other sites and sat back to ponder. That was when I remembered the two books I wrote before running into my wonderful critique group, which helped me finish The Not Exactly Scarlet Pimpernel and the novels that followed. Those two books, Desert Flower and Kingdom of the Shades, had never been listed on any site or uploaded to any library. I hadn’t even opened the files in five years, maybe ten. They looked like perfect candidates for KDP Select. If I made money on them, either directly or through people discovering my other books and buying them, great. And if I didn’t, well, I had given up on the idea of publishing them, so I couldn’t lose what I’d never had. But were the novels any good? I’ve learned a lot in the last eight years—about writing, about publishing, and even about marketing. With considerable trepidation, I converted the two books to ePub, copied them to my trusty tablet, and began to read. Darned if they weren’t respectable. Better than respectable, in fact. I discovered some sloppy writing—way too much smiling and laughing and quirking of lips, especially in the first novel. But sloppy writing is easy to fix. The rest of it—characters with the potential to grow, conflict, a story problem, distinctive people and places, narrative drive—was already in place.